Two 60 Watt ‘Class D’ amplifiers each of which will accommodate up to 30 Watts (1KHz) of loudspeaker load. 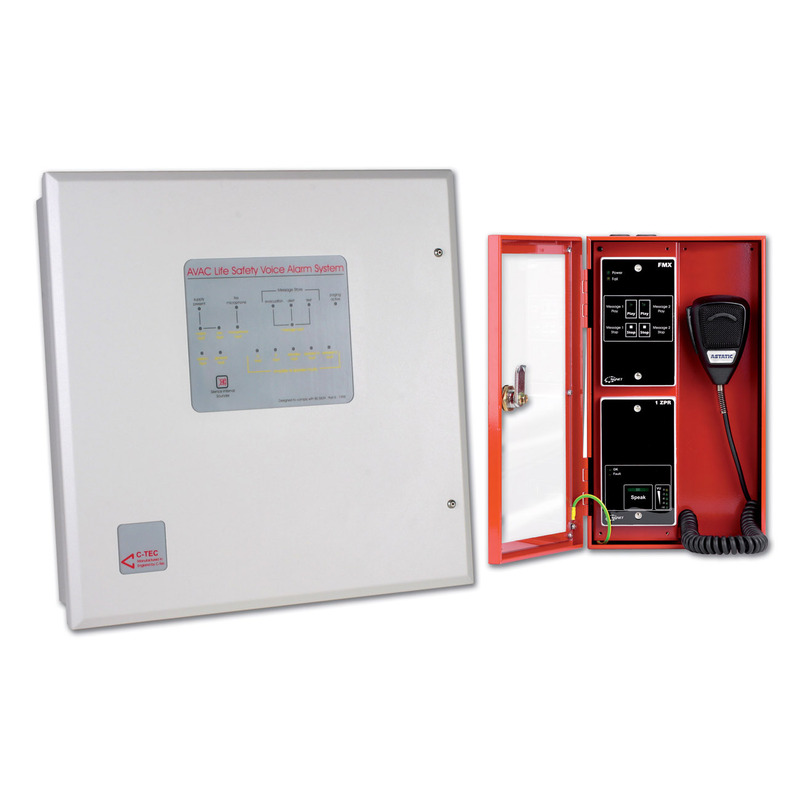 Space for 2 x 12V 7Ahr batteries typically providing at least 24 hours standby and 30 minutes alarm running time. 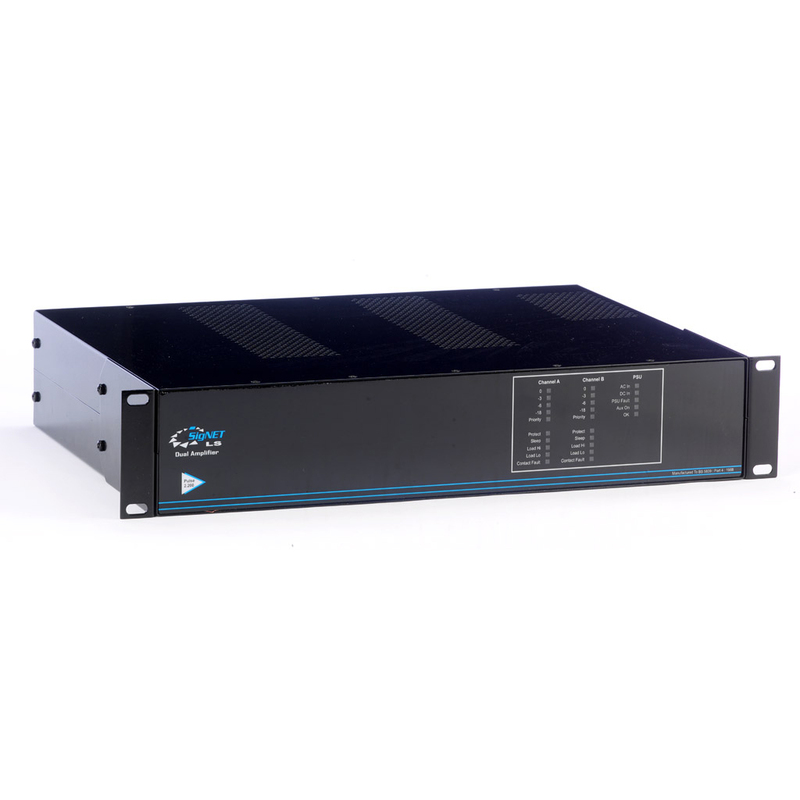 A slave line level output allowing the connection of up to 26 slave AVAC amplifiers. (Slave amplifiers are typically used to extend loudspeaker coverage in areas such as large warehouses. They also allow greater flexibility in the segregation of public address paging and background music distribution as they have their own paging and background music inputs). 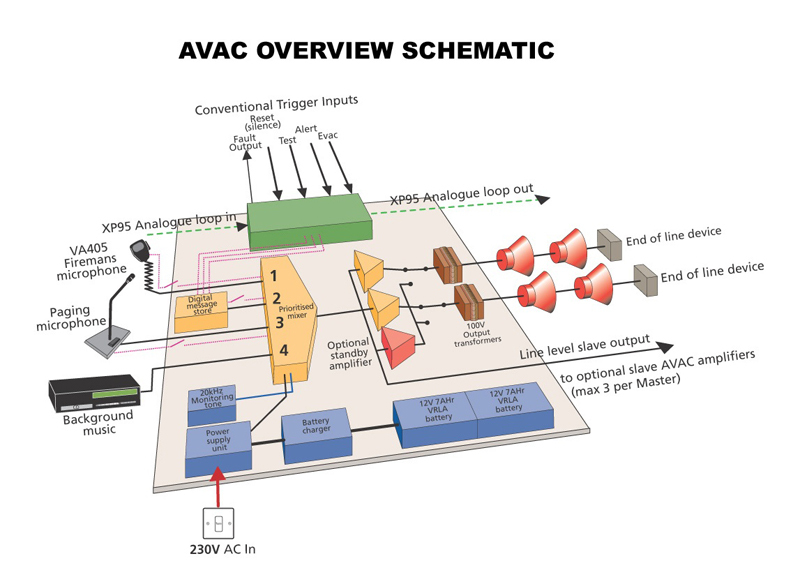 Third party equipment such as switches etc., can be connected to AVAC via three polarised, opto-isolated trigger inputs. These inputs are designed to control AVAC’s digital message store and will activate when a steady voltage of 24V DC is applied to them. All inputs are prioritised according to the type of messages they trigger. In order to comply with EN60849, AVAC’s loudspeaker lines, PSU, batteries, emergency microphone and digital message store are all monitored for short circuits, open circuits, earth faults, discharge, disconnection and data corruption as appropriate. Non-critical inputs such as public address paging and background music are not monitored and, in the event of Mains failure, are automatically cut off to conserve battery life. This contributes to AVAC’s efficient standby time – typically 24 hours (plus 30 minutes running time) using 2 x 7 Ah VRLA batteries. AVAC’s digital messages are stored on a monitored, non-volatile memory card. The content of these can be adjusted to suit the application using a series of internal links. 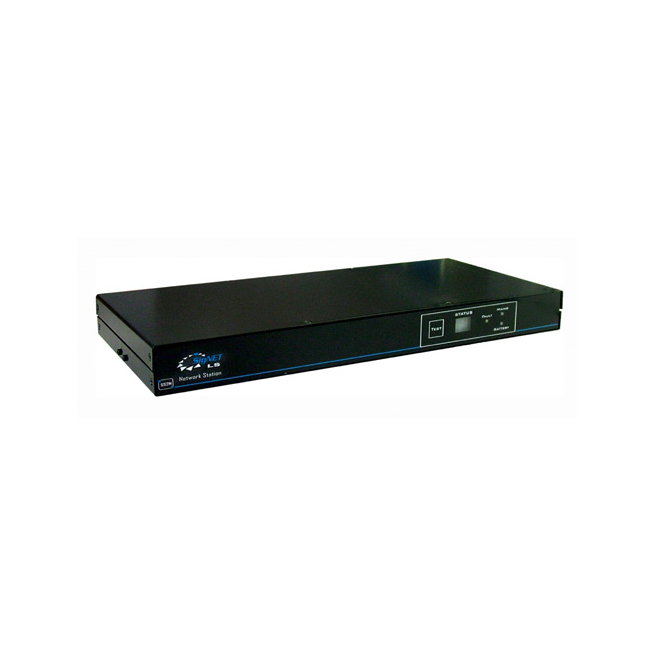 AVAC is supplied with a minimum of two separate 60-Watt continuous average power Class D amplifiers. These are designed to drive AVAC’s two loudspeaker circuits, each of which will accommodate up to 60 watts of loudspeaker load (although 50 watts is recommended to allow for system changes), through 100V line transformers, which step up the voltage for distribution around the site. 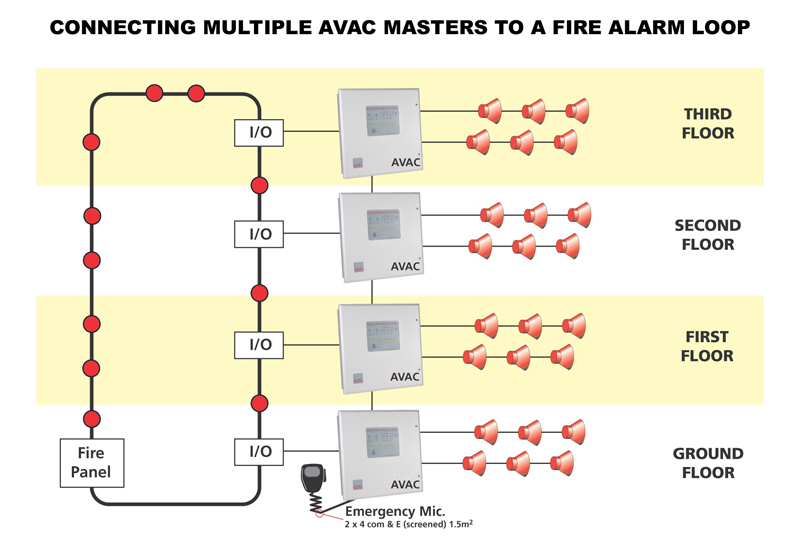 An end-of-line device must be connected across the terminals of the last loudspeaker on each circuit and both circuits must be calibrated at commissioning using AVAC’s calibrate button to ensure correct monitoring. 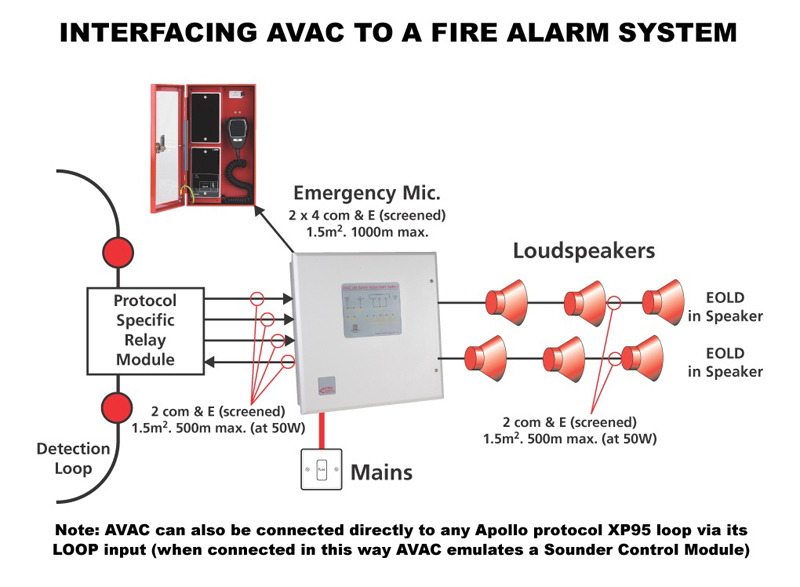 Some AVACs feature an additional standby amplifier that will switch in if either of AVAC’s regular amplifiers fail, a requirement of some emergency sound system specifications. There is no limit to the number of master AVACs that can be used per system but the VA405 emergency microphone can be daisychained to a maximum of 26 master AVACs. For systems requiring more than one emergency microphone, up to four VA407 emergency microphones can be connected to a system. However this will reduce the number of AVAC masters that can be interlinked to 20 (for systems with two VA407s), 10 (for systems with three VA407s) and 6 (for systems with four VA407s). 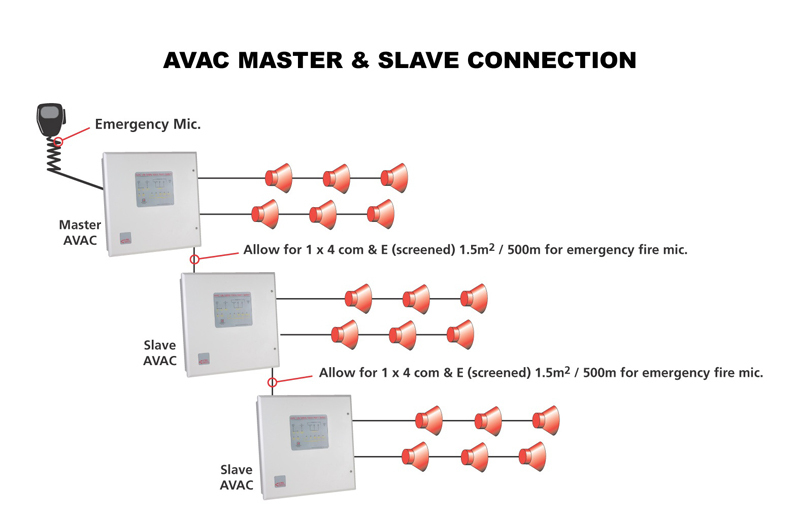 To increase audio coverage in large areas, up to 26 slave AVACs can be connected to one master AVAC. Slave AVACs repeat all emergency microphone and digital message broadcasts that are made at the master. They also feature their own paging and background music inputs meaning localized paging and background music can be easily implemented, a particularly useful feature for tenanted office block applications, etc.